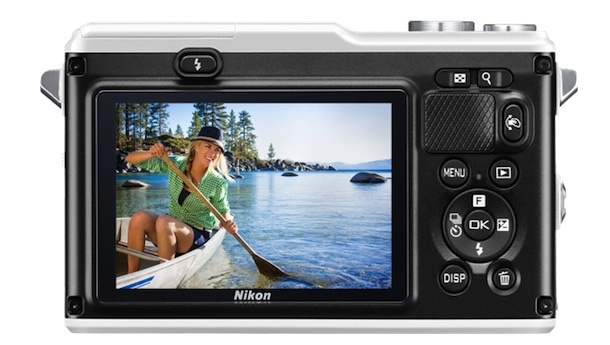 Nikon just announced the world’s first waterproof, shockproof interchangeable lens digital camera, the Nikon 1 AW1. To complement the AW1, Nikon also introduced two new waterproof, shockproof and freezeproof lenses, the 1 NIKKOR AW 11-27.5mm f/3.5-5.6 and 1 NIKKOR AW 10mm f/2.8. Waterproof (down to 49 feet), shockproof (up to 6.6 feet) and freezeproof (down to 14° F), the AW1 can handle the toughest conditions while capturing fast action. 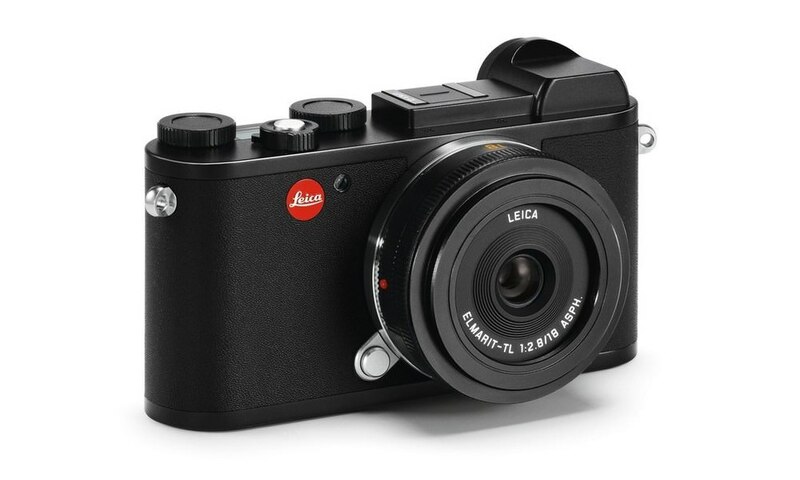 Though built to be durable and robust, the camera retains a compact and lightweight body, making it easy to carry on any expedition, above or below sea level. Additionally, the versatile Nikon 1 AW1 offers built-in GPS technology, an altimeter, a depth gauge, an electronic compass and a virtual horizon indicator. What’s more, the cameras pop-up flash is waterproof as well, allowing the user to add light to a scene automatically or on command. 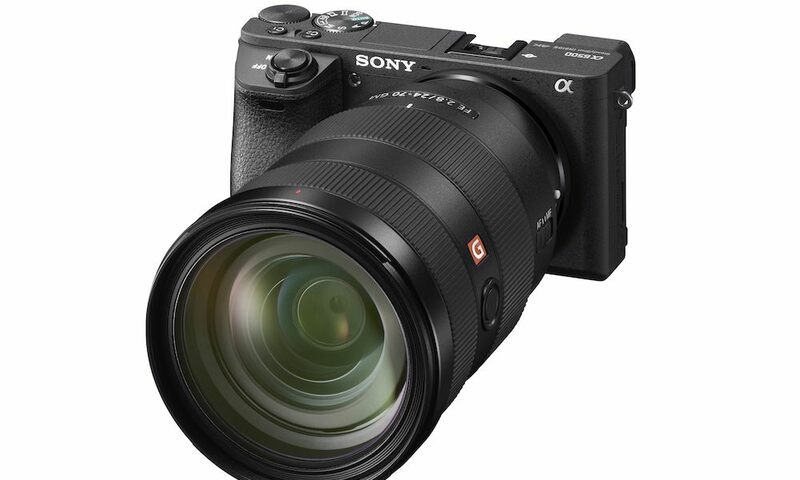 The AW1 includes Nikon’s superfast and extremely responsive Advanced Hybrid Autofocus (AF) system that affords users the ability to capture incredibly fast moving action. To capture even the fastest moving subjects with clarity, the 73-point AF array can lock on to the action in approximately 80 milliseconds2. 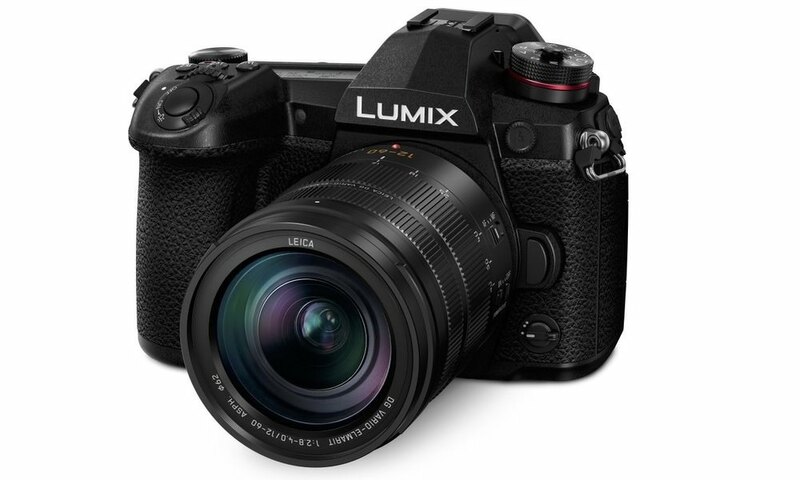 To help ensure that no moment is missed, the AW1 offers the world’s fastest continuous shooting frame rate (approx. 15 frames-per-second [fps] with AF)3 and continuous shooting at 60 fps when the focus is locked. 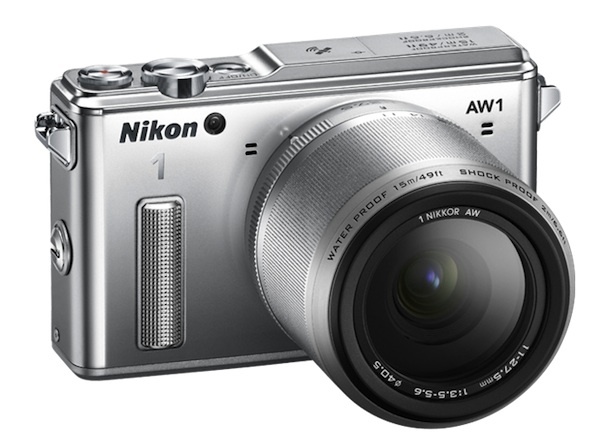 Similar to the Nikon COOLPIX AW110, the AW1 also includes Action Control, which allows users to control certain functions of the camera simply by swinging it in the air. This feature makes it easier to adjust the camera underwater or when wearing gloves. When in Underwater mode, users can choose from either three options (standard, scuba, close-up), which will automatically adjust the camera’s settings to deliver optimal results based on the type of activity that a user is participating in. Additionally, the Underwater White Balance setting makes adjusting white balance simple, while the Underwater Distortion Control corrects the effects of distortion caused by water. 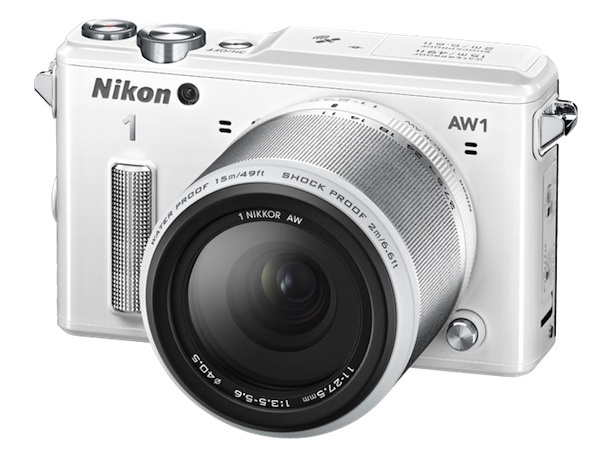 Similar to previous Nikon 1 System cameras like the Nikon 1 J3, the Nikon 1 AW1 is fully compatible with Nikon’s optional WU-1b Wireless Mobile Adapter, allowing high-quality images to seamlessly be transferred to compatible smart devices wirelessly. If using the free Wireless Mobile Adapter Utility application for Android platform smart devices as well as iPhone and iPad mobile digital devices, AW1 users will have the ability to remotely take photos with the camera from a smartphone or tablet as well. The 1 NIKKOR AW 11-27.5mm f/3.5-5.6 and 1 NIKKOR AW 10mm f/2.8 provide two versatile lens options, which can handle tough conditions while being waterproof (up to 49 feet), shockproof (up to 6.6 feet) and freezeproof (down to 14° F). 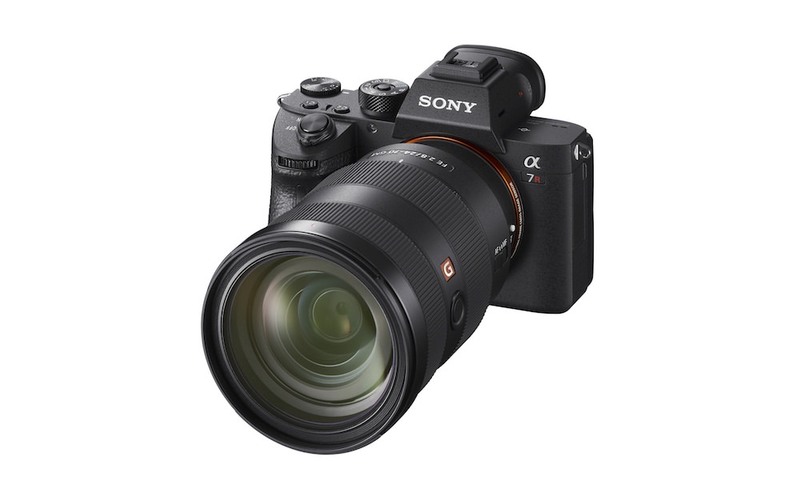 The compact 11-27.5mm is a lightweight yet durable lens that packs a 2.5x zoom (30-74mm equivalent) and is ideal for capturing landscapes and portraiture during a family’s latest expedition. Portable and ultra-compact, the 10mm provides AW1 shooters with a wide angle of view, useful when capturing everything from sweeping landscapes to close-up action that fills the frame. 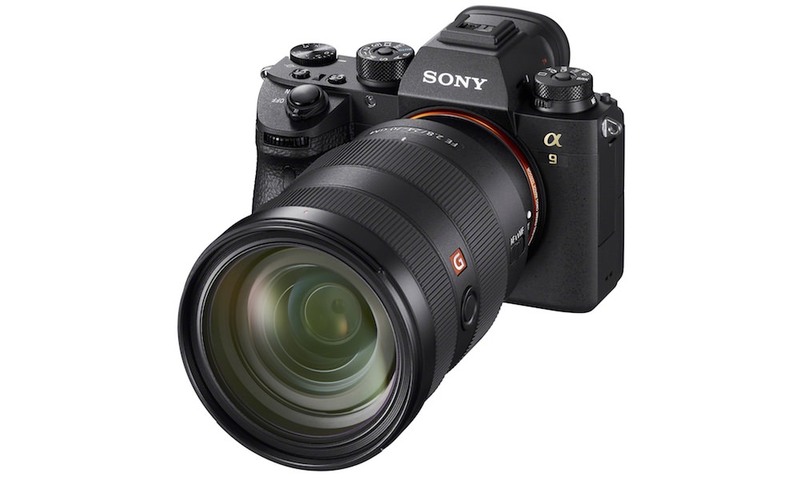 Not to be outdone, the 10mm has a fast aperture of f/2.8, to capture special moments with incredible clarity and a soft natural background, even in challenging light such as dusk or when underwater. 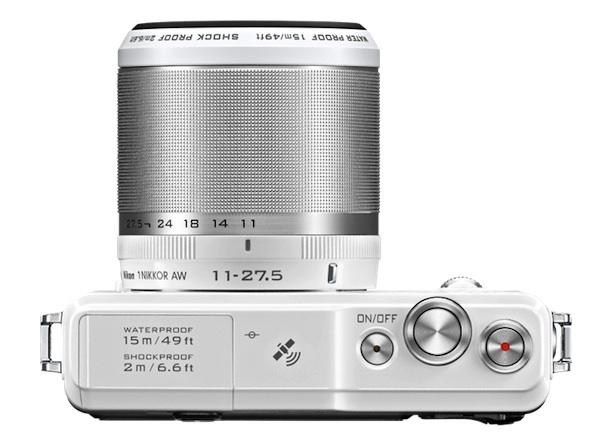 Nikon also introduced new accessory skins for the Nikon 1 AW1 and the 1 NIKKOR AW 11-27.5mm f/3.5-5.6 lens. To provide more grip, comfort and control when shooting, the new accessory skins provide extra protection while also adding visibility and personal flair to their Nikon 1 Camera System setup. Nikon has developed a new filter attachment, the Filter AW 40.5 NC, to effectively combat the common occurrence of condensation. Nikon has also announced the development of the SB-N10 Underwater Speedlight. 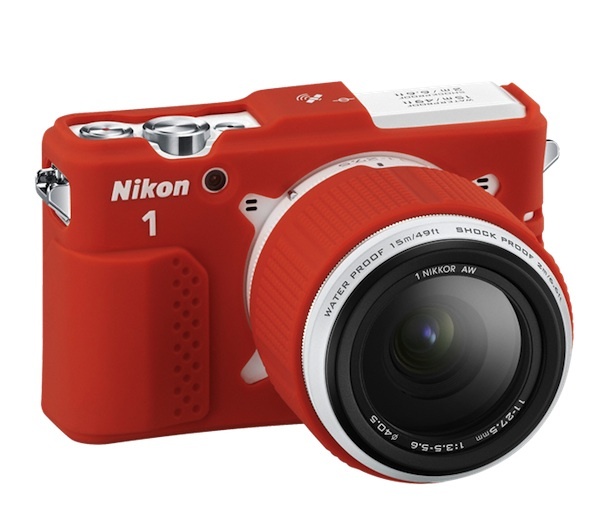 The SB-N10 will offer extra illumination when capturing still images underwater or in extreme low-light conditions. 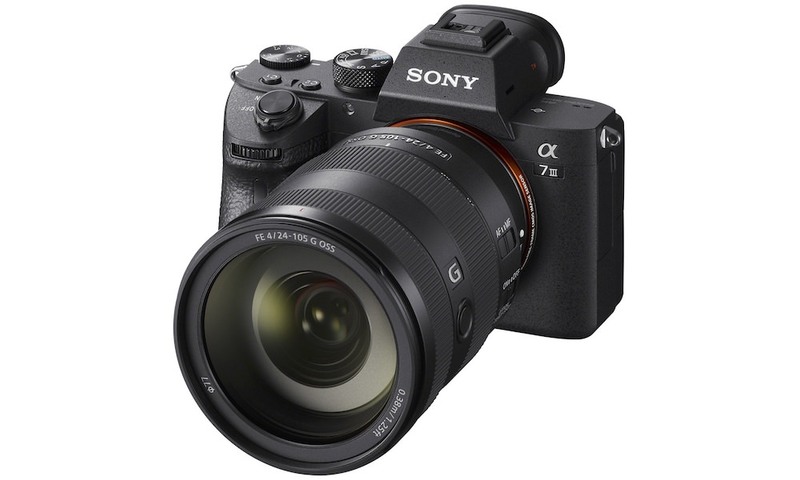 Additionally, the new accessory skins for the AW1, 11-27.5mm lens and 10mm lens will come in a variety of colors including black, khaki and orange. These skins will be available in October 2013 for $36.96. Lastly, the new Filter AW 40.5 NC attachment will be available in Spring 2014, though the suggested retail price (SRP) has not yet been announced.